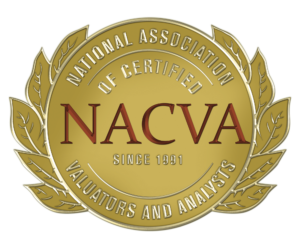 Introduction: Attorneys, accountants and business owners frequently retain business valuation specialists to value a business or an ownership interest in a business. The purpose of the valuation can be for any number of reasons such as equitable distribution in a divorce, buy-out of a partner interest, estate and gift tax planning, shareholder dispute, among other reasons. 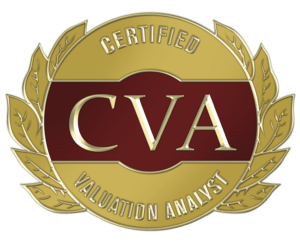 In any event, what is presented by the valuation specialist can be a 50 to 100+ page written report which is a considerable amount of information to digest. If you’re like most people, the first thing you do when presented with a valuation report is to look for the concluded value which is probably disclosed within the first few pages. But, because you’re inquisitive and it’s your job to understand HOW the valuation specialist arrived at the value conclusion, you read on. You start flipping through the report and wonder why it takes so many pages to estimate the value and you question if all of it is important. So, what does it all mean and what are the important elements to the valuation report? This guide helps to answer these questions and explains the various aspects of the report. It is not meant to cover all the details and nuances that comprise a valuation report/analysis. Doing so would require reading through a 900 page textbook on the topic. Rather, this guide gives a concise overview of what is covered in a standard valuation report. 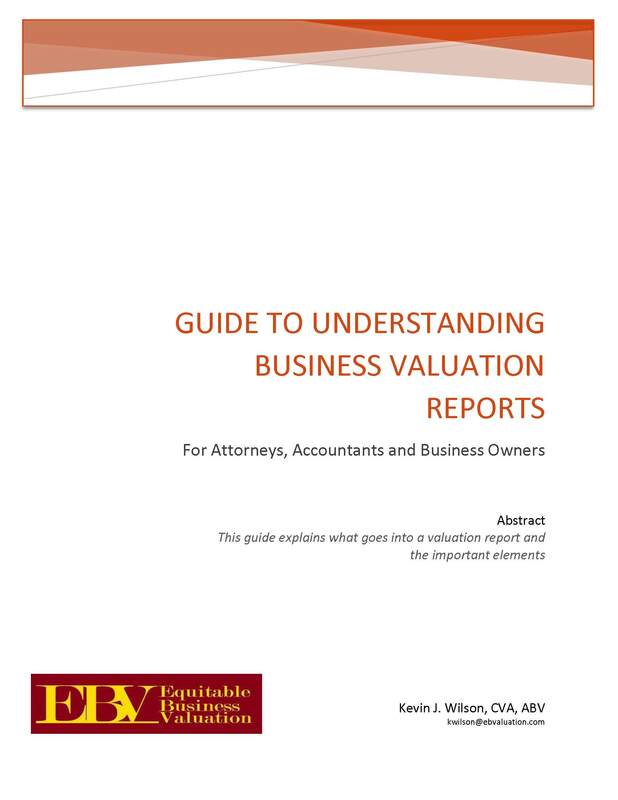 It discusses the main elements of the report and it provides useful information to help you understand the analysis typically seen in a valuation report.